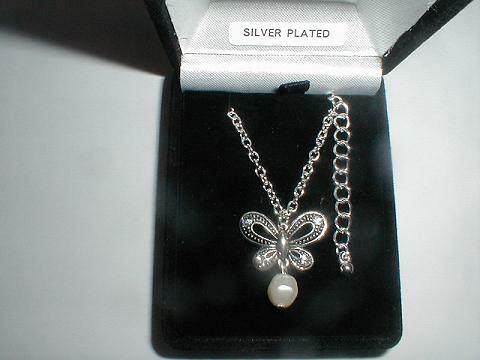 Delightful Classic Style Silver Tones Butterfly Pendant with Clear Sparkling Crystals and a Single Pearl Drop. 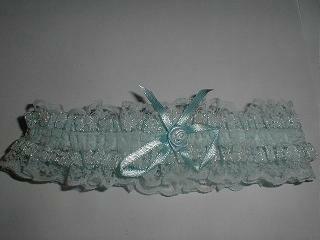 Lovely Frilly Blue Garter with a Blue Silky Bow. 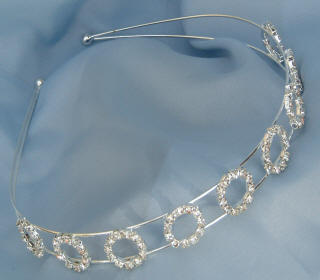 Delightful Bridesmaids Pretty White Garter with little Flowers, Pearls Beads and Clear Crystal and Two Matching Pretty Ponio's. 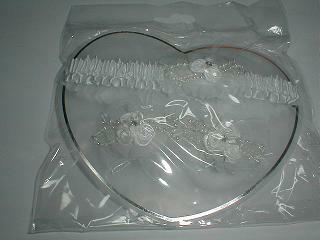 Complete on a Heart Shape Card and Cellophaned as Shown. 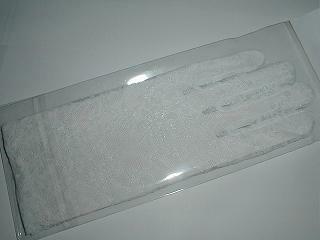 1.Pretty Lacy White Childrens Bridesmaids Gloves with Frilled Topps. 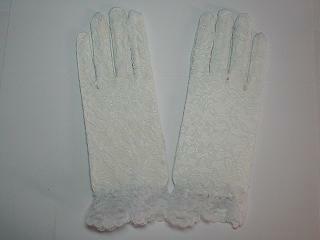 Pretty Lacy White Childrens Bridesmaids Gloves with Frilled Topps. 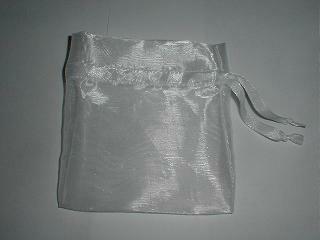 White Organza Wedding Favour Bag. 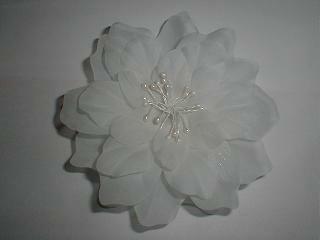 Large White Flower with Comb on Back. 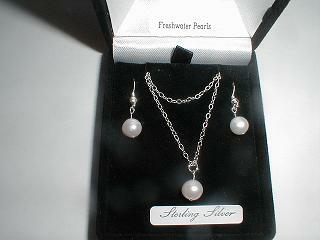 Delightful 925 Sterling Silver and 6mm Freshwater Pearls Necklace and Earrings Set. 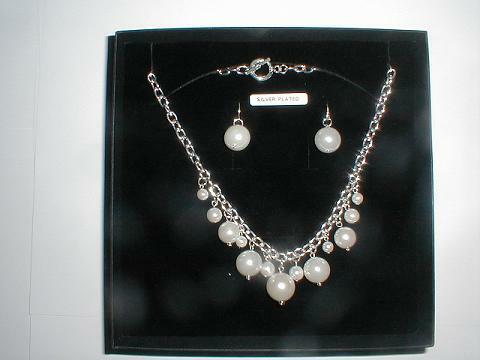 1.Delightful 16" White Fashion Pearls Necklace and Bracelet Set, Both have a Diamante Clasp Fitting. 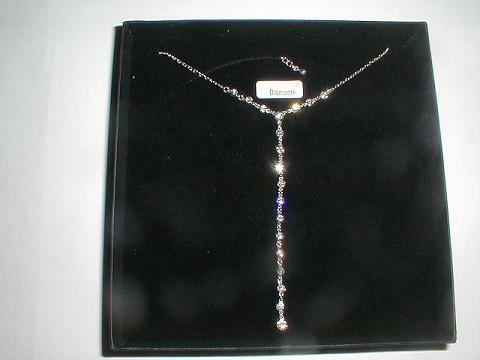 Complete in a Black Carded Necklette Presentation Box. We cannot always guarrantee that the pad inside the box will be black, it may be white, but will supply black based when can. 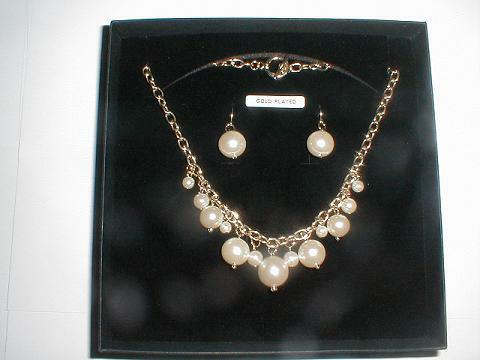 2.Delightful 16" Cream Fashion Pearls Necklace and Bracelet Set, Both have a Diamante Clasp Fitting. 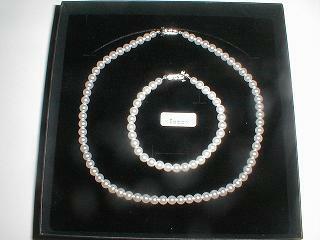 3.Delightful 17" White Fashion Pearls Necklace and Bracelet Set, Both have a Diamante Clasp Fitting. 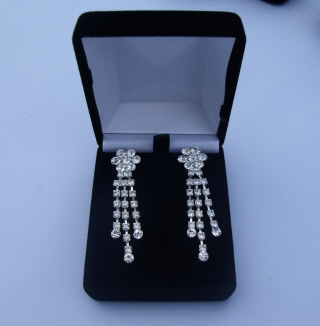 Complete in a Black Imitation Velvet Earring Presentation Box. Complete in a Black Imitation Velvet Pendant Presentation Box. 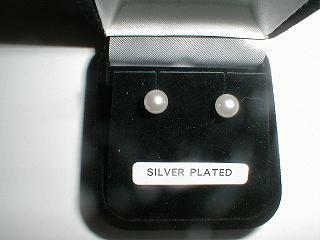 Delightful Little Fashion Pearl Earrings. 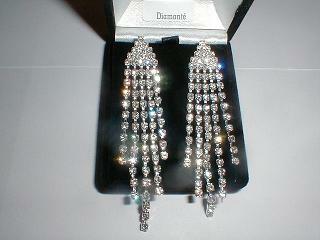 Truly Delightful Sparkling 5 Strand Diamante Long Spray Drop Earrings. 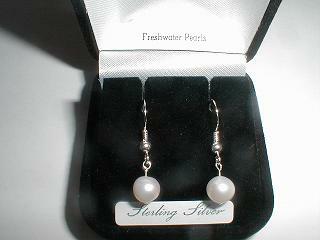 Delightful 925 Sterling Silver and 6mm Freshwater Pearl Earrings. 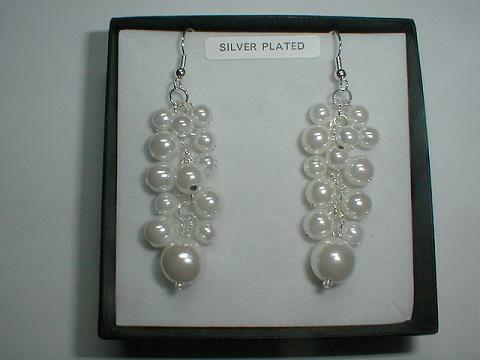 1.Delightful and Very White Silver Tones and Pearls Long Drop Earrings. 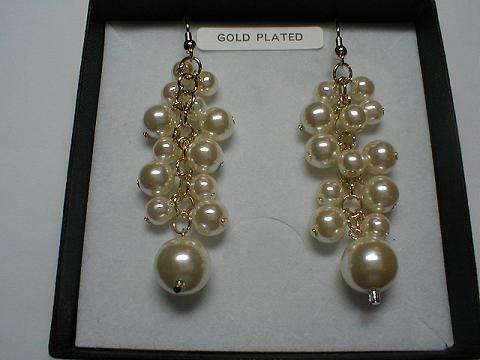 2.Delightful Cream Gold Tones and Pearls Long Drop Earrings. 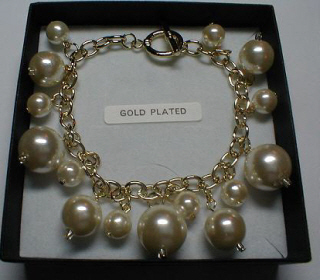 2.Delightful Cream Pearls and Gold Tones Beaded Charms Bracelet With Toggle Clasp. 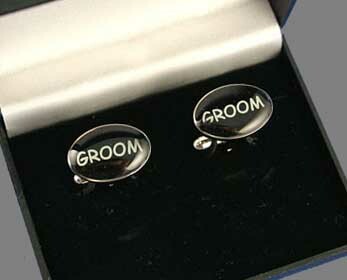 2.Silver Tones and Black Men's Cufflinks with the word "Groom". 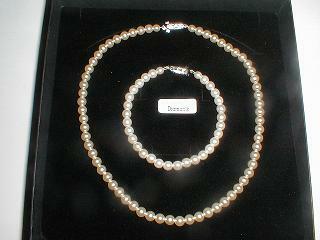 Complete in Presentation Box as shown. 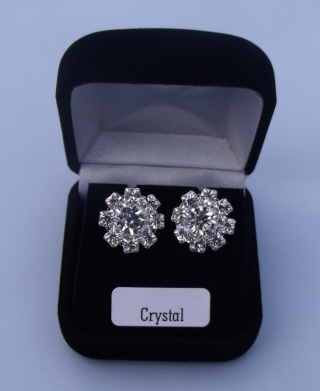 1.Delightful Silver Tones and Crystal Men's Cufflinks with a Centre Black Stone. 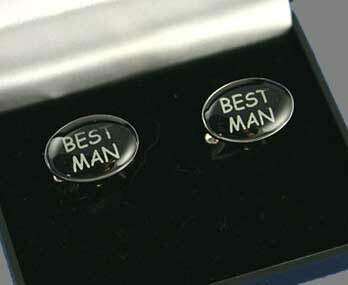 3.Silver Tones and Black Men's Cufflinks with the words "Best Man". 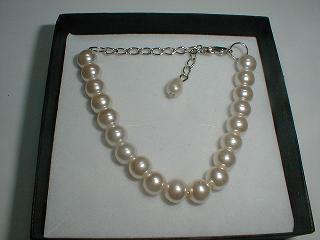 30.Delightful Pearl Bracelet with a Pearl on The End of The Extender Chain. 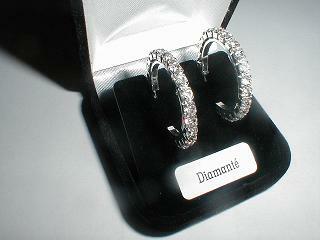 Delightful Sparkling Medium Sized Damante Hooped Earrings. Now Complete in a Black Carded Box. 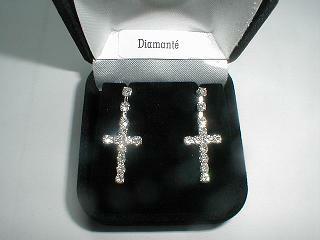 Delightful Sparkling Diamante Cross Drop Earrings. 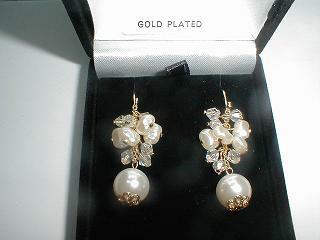 Delightful Guilt and Pearls and Clear Beads Cluster Drop Earrings. 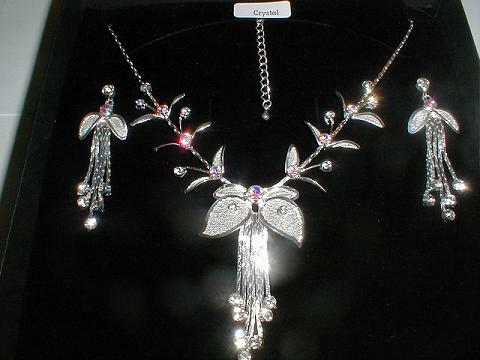 Complete in a Black Velvet Presentation Box. 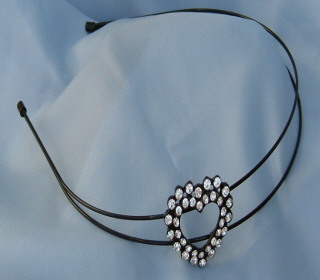 Please see our many other Swarovski Sets and Pendants on our Home Page Index Under Swarovski Hearts Pendants and Swarovski and Sterling Silver Sets. M.14mm Clear AB Swarovski Heart Pendant and 10mm Swarovski Heart Earrings, Hanging From a 18" Sterling Silver Chain and Sterling Silver Earwires. 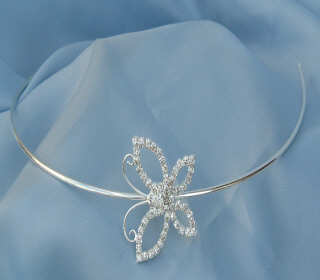 The Bail Mounts are Good Quality Silver Plate, but Best For Design. M.14mm Clear AB Swarovski Heart Pendant and 10mm Swarovski Heart Earrings, Hanging From a 18" Sterling Silver Chain and Sterling Silver Earwires. 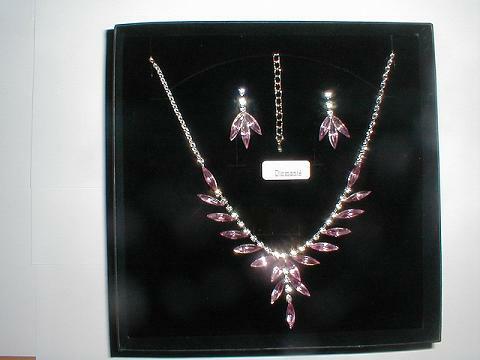 M.14mm Rose Pink AB Swarovski Heart Pendant and 10mm Swarovski Heart Earrings, Hanging From a 18" Sterling Silver Chain and Sterling Silver Earwires. The Bail Mounts are Good Quality Silver Plate, but Best For Design. 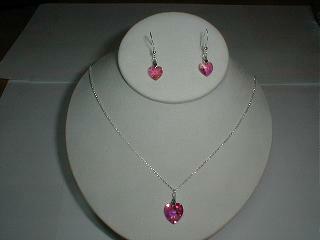 M.14mm Rose Pink AB Swarovski Heart Pendant and 10mm Swarovski Heart Earrings, Hanging From a 18" Sterling Silver Chain and Sterling Silver Earwires. M.14mm Siam Red AB Swarovski Heart Pendant and 10mm Swarovski Heart Earrings, Hanging From a 18" Sterling Silver Chain and Sterling Silver Earwires. 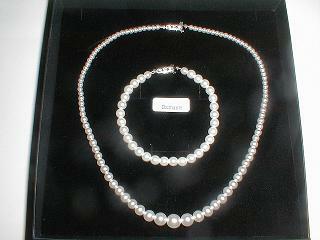 The Bail Mounts are Good Quality Silver Plate, but Best For Design. 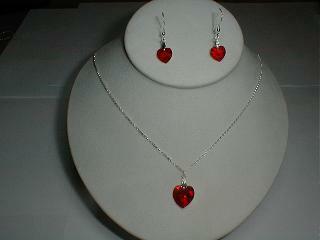 M.14mm Siam Red AB Swarovski Heart Pendant and 10mm Swarovski Heart Earrings, Hanging From a 18" Sterling Silver Chain and Sterling Silver Earwires. 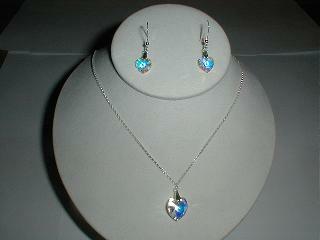 M.14mm Bermuda Blue AB Swarovski Heart Pendant and 10mm Swarovski Heart Earrings, Hanging From a 18" Sterling Silver Chain and Sterling Silver Earwires. The Bail Mounts are Good Quality Silver Plate, but Best For Design. 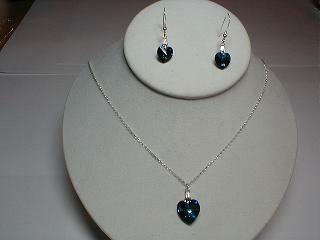 M.14mm Bermuda Blue AB Swarovski Heart Pendant and 10mm Swarovski Heart Earrings, Hanging From a 18" Sterling Silver Chain and Sterling Silver Earwires. M.14mm Gold Shadow AB Swarovski Heart Pendant and 10mm Swarovski Heart Earrings, Hanging From a 18" Sterling Silver Chain and Sterling Silver Earwires. The Bail Mounts are Good Quality Silver Plate, but Best For Design. 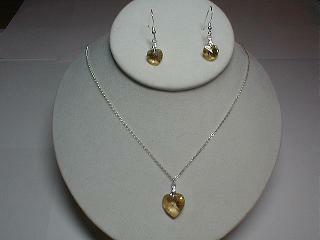 M.14mm Gold Shadow AB Swarovski Heart Pendant and 10mm Swarovski Heart Earrings, Hanging From a 18" Sterling Silver Chain and Sterling Silver Earwires. M.14mm Peridot AB Swarovski Heart Pendant and 10mm Swarovski Heart Earrings, Hanging From a 18" Sterling Silver Chain and Sterling Silver Earwires. 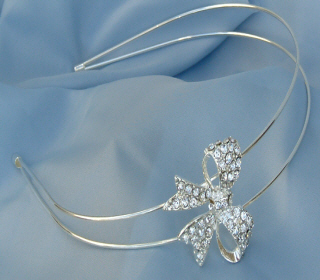 The Bail Mounts are Good Quality Silver Plate, but Best For Design. 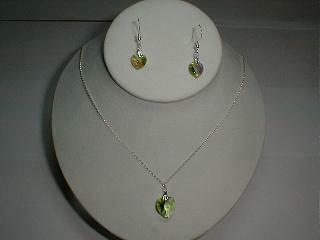 M.14mm Peridot AB Swarovski Heart Pendant and 10mm Swarovski Heart Earrings, Hanging From a 18" Sterling Silver Chain and Sterling Silver Earwires. Delightful Purple 18 x 9mm Faceted Cut Glass Drop Pendant Hanging from a 18" Sterling Silver Chain, however the little bail mount is a very good plated mount but best for design, With Two Matching Cut Glass Faceted 8mm Round Earrings Hanging From Sterling Silver Earrwires. 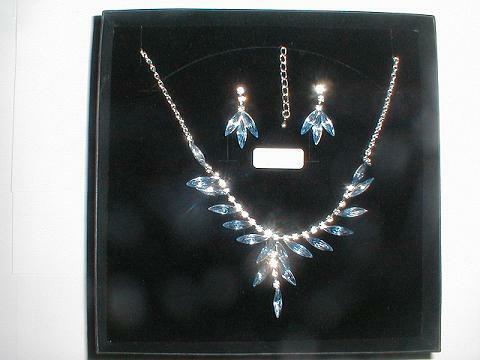 Please See Many More Colours of These Sets By looking under Our Sterling Silver Pendant and Earrings Page from our Home Page Index. 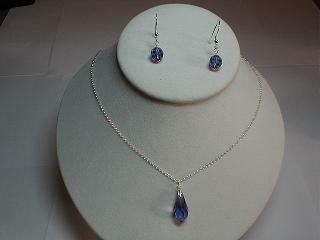 Delightful Purple 18 x 9mm Faceted Cut Glass Drop Pendant Hanging from a 18" Sterling Silver Chain Set. 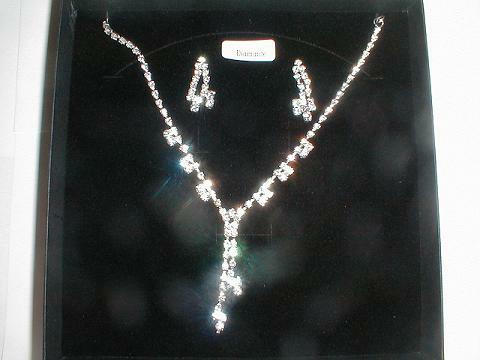 1.Delightful Silver and White Tones Flowers Set With Sparkling Clear Diamante Crystals Necklace and Earrings Set with Long Drops of 5 Strand Earrings and Drops of 7 Strands from The Necklace. 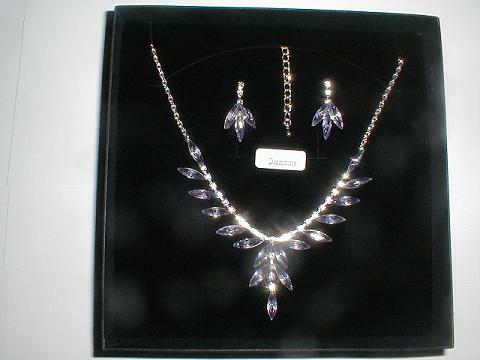 2.Delightful 7 Strand Diamante Necklace with Matching Drop Earrings. 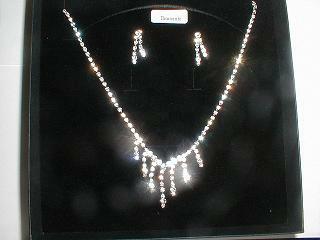 3.Delightful Diamante Centre Drop Necklace with Matching Drop Earrings. We cannot guarrantee if the pad inside the box will be black, it may be white. 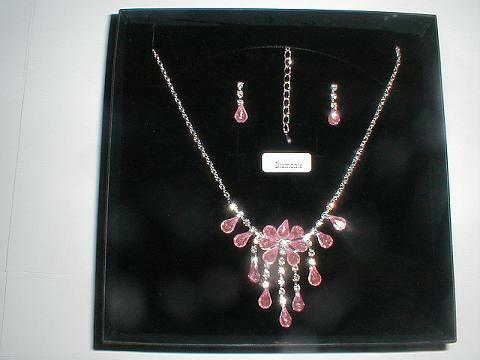 2a.Delightful Sparkling Pink Jewelled and Clear Diamante 3 Strand Drops Necklace and Earrings Set. 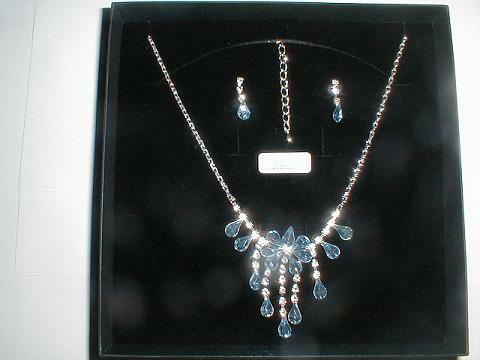 2b.Delightful Sparkling Blue Jewelled and Clear Diamante 3 Strand Drops Necklace and Earrings Set. 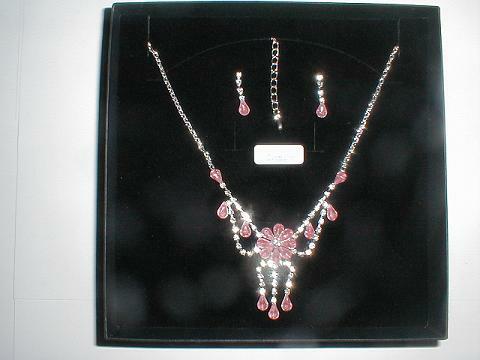 2c.Delightful Sparkling Pink Jewelled and Clear Diamante 3 Strand Drops Necklace and Earrings Set with Diamante loops Detail. 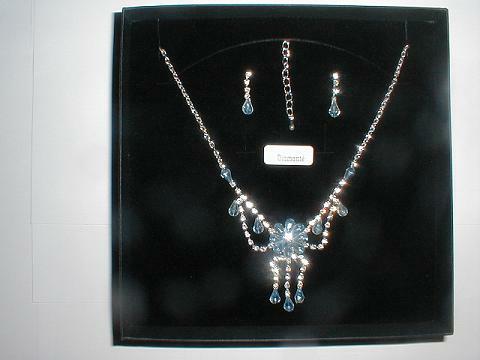 2d.Delightful Sparkling Blue Jewelled and Clear Diamante 3 Strand Drops Necklace and Earrings Set with Diamante loops Detail.